Structured Query Language usually abbreviated as SQL is a medium for requesting information and details from a database. 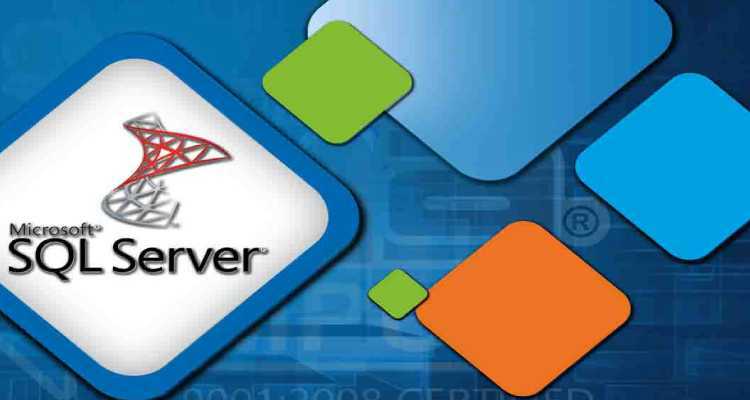 SQL servers are the perfect software which are used in backing up and storing files and documents. They should be properly maintained, used and managed. Failing to do so, the data and files stored will no longer be safe and become prone to damage and thus turn unreadable. SQL safety is that one important feature which should not be ignored and skipped. Thus SQL server backups become necessary. 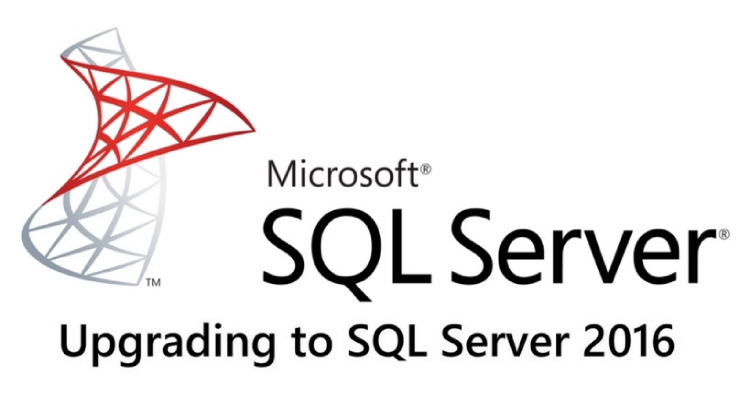 Explained below are a few tips to backup SQL servers effectively. The backups which are collected must be stored at appropriate and safe locations. It is also advised to store these backups separately which makes retrieving of data easy when the drives fail and gets damaged. When the drives malfunction, the users can collect their data from these locations and restore their files easily. Also schedule your files properly as data may become prone to getting lost when scheduling goes wrong. 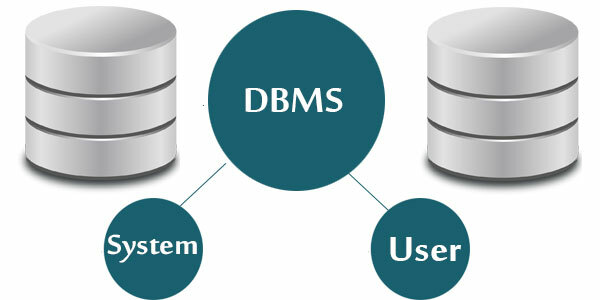 Create schedules for backup which helps in maintaining consistency and regularity of the history of databases. 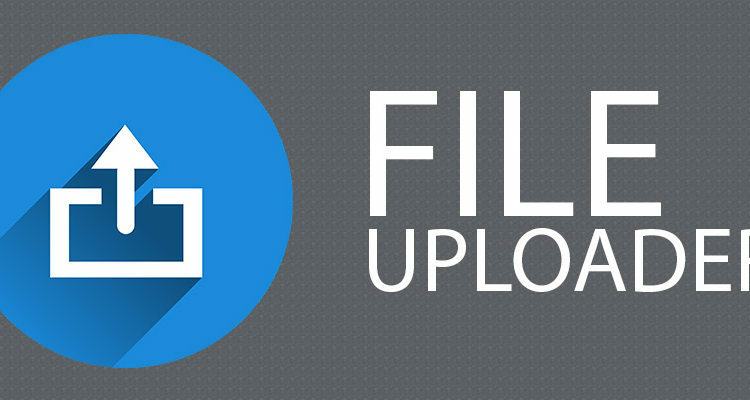 Setting up complete backups is an efficient tool in storing files and avoiding data losses. Files should be organised properly. Databases which are small require complete backups as it makes restoring and recovering easy and avoids inappropriate data logs. But they may require greater storage space. Data base administrators should backup files on a regular basis which ensures safe and complete recovery of data when lost. 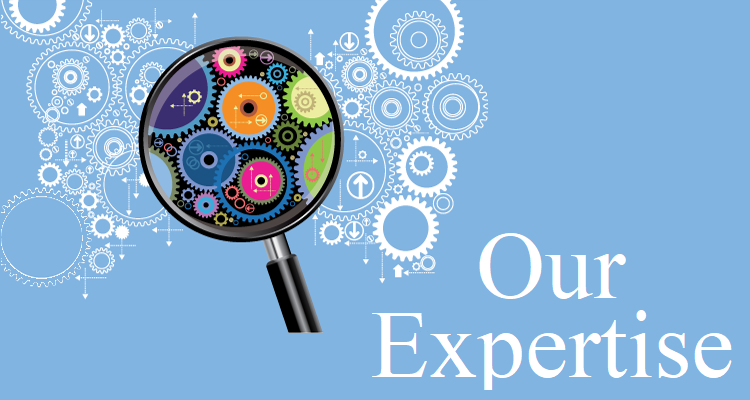 While carrying out backups, use all verification options to get enhanced and consistent results. Clients who use T-SQL pages can join and introduce CHECKSUM features to their backups to get results of better quality. These procedures add in more steps of verification during the backup process. Although a complete backup for databases is absolutely necessary, they are quite expensive as well. To overcome this drawback, replace full backups with differential ones. They are more useful than full backups, as they require less storage space. Also the time needed to process and restore databases in differential backups is minimal compared to full backups. But differential backups have major drawbacks as well. These procedures should be carried out frequently. And also during the backup process, files will be retrieved only till the time of crashing of documents. The transaction log procedures for backup stores information up to date and thus make retrieving easy. 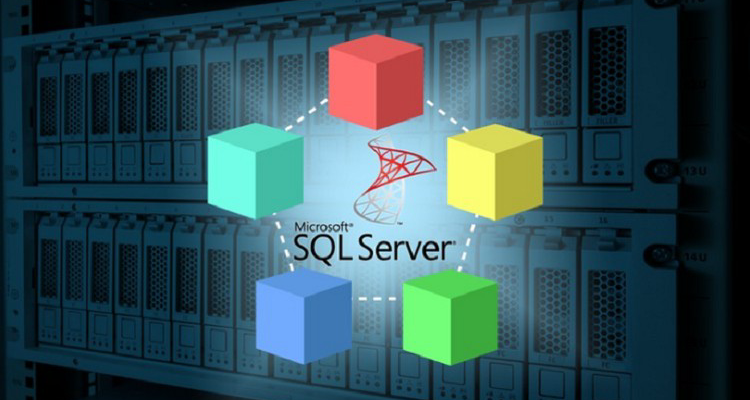 SQL server databases also require backup as it includes system configurations and details of the server and hence it is a must for users to have efficient server backup plans. The details of the server are useful at times when backups are carried out for the entire system. Software like File Transfer Protocols (FTP) and SQL backup enable restoration of both the user and system databases with just a single click. Users are also allowed to schedule their backups and choose its locations according to their wish.